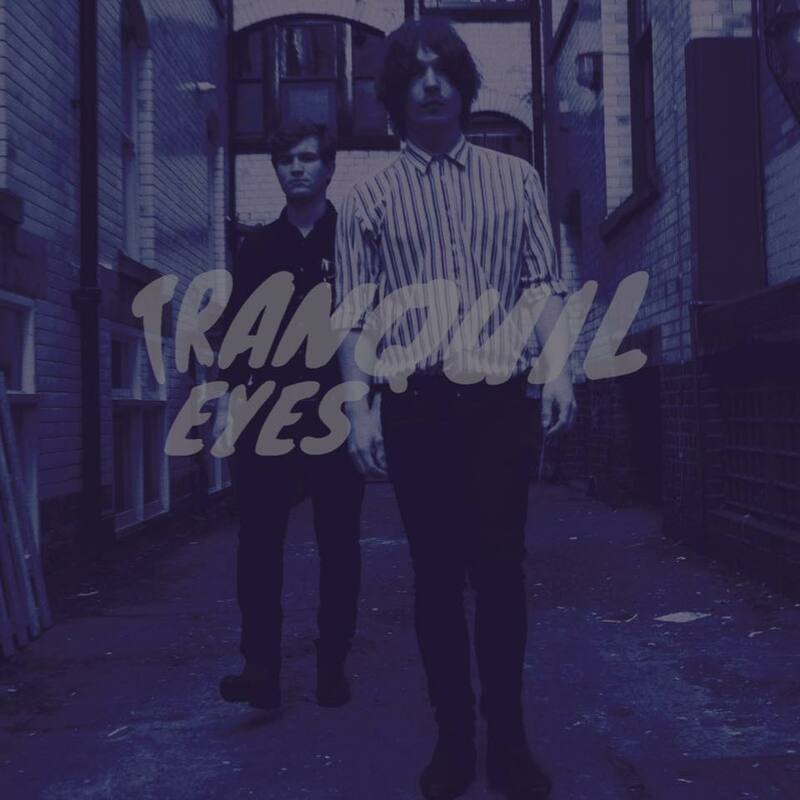 Tranquil Eyes are the psych-pop duo made up of Charlie Phelps and Matty Welsh who hail from Nottingham. Despite only having formed in 2016, theirs is an extraordinarily unique and harmonious sound with an incredibly soulful edge. 'My Time Will Come' has a real 80's feel to it, as well as an irresistable element of theatricality and intrigue; it's short but sweet, and is almost like the opening performance to some extravagant broadway musical. The mesmerizing synths and opulent guitars, coupled with dreamy, dulcet vocals throughout this track have seriously piqued my interest in regards to what they'll do next. Watch this space.